You will find many beautiful cities here in which the ancient heart is still intact. You can admire in Umbria many villages and cities which are built on top of a hill. Our Villa is situated in north-east Umbria and the nearest medieval village, Pianello, is only 5 kilometres away from us. The nearest ancient well known city, Gubbio, is only 25 kilometres away from us. 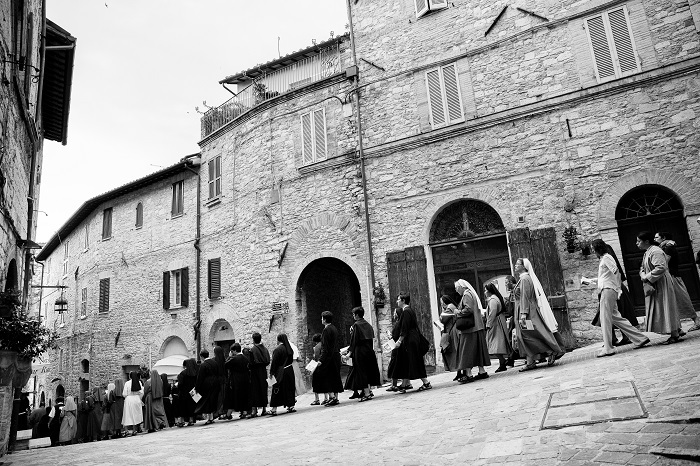 This city competes with the famous city Assisi for the title of most medieval city of Umbria. Other smaller cities which are worth visiting south of Pietralunga are among others Montone, Umbertide and Citta di Castello (all about 35 kilometres from us. 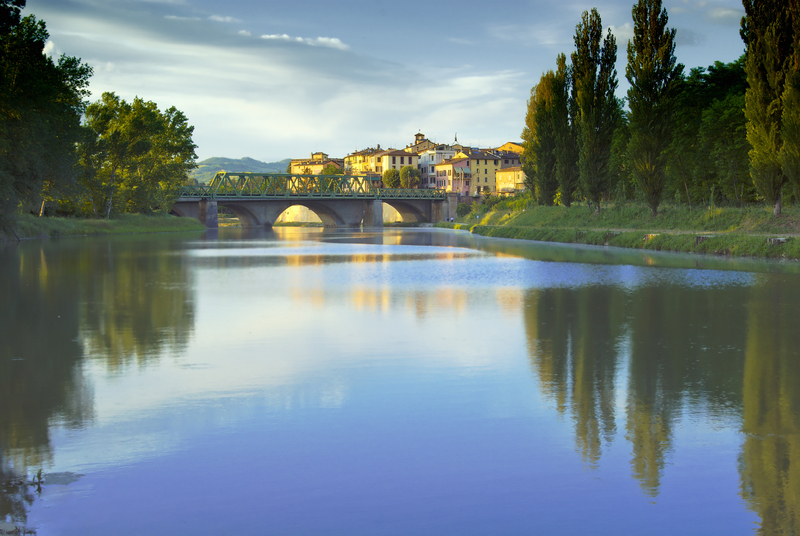 The main capital of Umbria, Perugia lies 55 kilometres away from the Villa. This beautiful city offers besides many historical churches and buildings also a lovely centre where you can shop and where you will find many nice places to eat and drink. 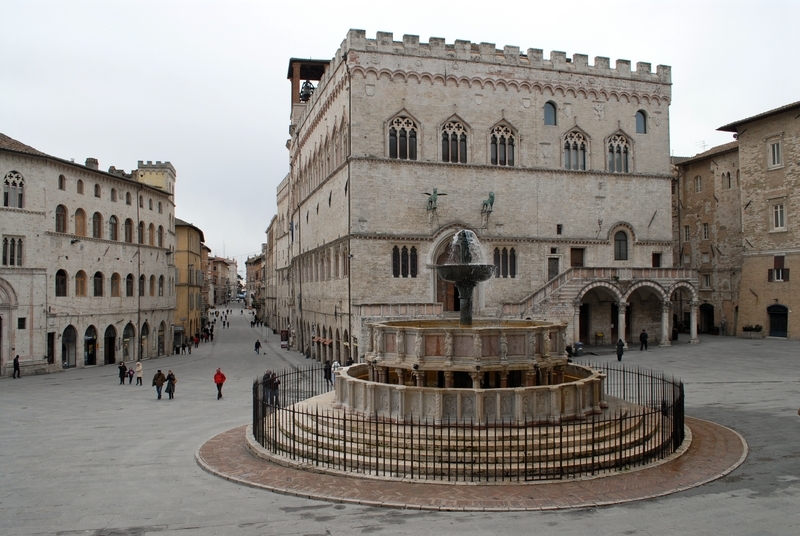 Perugia also has an international university where many students are studying during the whole year. So in whichever season you come there’s always liveliness on the streets. 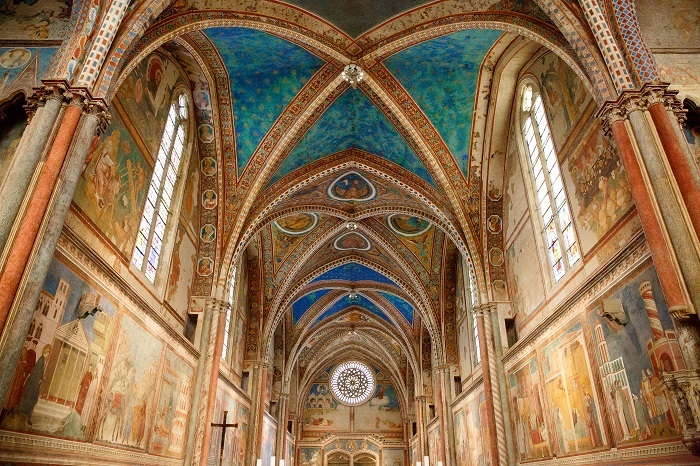 At the east side of Perugia, lies the well known city Assisi where the famous basilica of Francisco is situated. This city is also definitely worth visiting! If you go to the north, in the region Le Marche the medieval cities Urbino (half an hour’s drive) with the tourist attraction Palazzo Ducale and Ascoli Piceno are the highlights of this region. Along the coast are situated the cities Ancona, Fano and Pesaro which are also worth visiting and can easily be combined with a walk along the beach.